Oats have been marketed as the best breakfast for cardiovascular health and lowering cholesterol because they are an easy to prepare whole grain. Most people stick to warm oats, but oats have so much more potential than that, which makes them one of the best pantry staples to have on hand. They are also a naturally gluten free food, but have become contaminated with gluten in the U.S., so make sure to look for gluten free oats, especially if you have celiacs disease or a gluten intolerance. Benefits: It’s no secret that oats are great for heart health due to their fiber, specifically beta-glucan, which has proven to lower cholesterol. This fiber is also responsible for enhancing the immune systems response to bacteria and stabilizing blood sugar. Oats also contain specific antioxidant compounds that protect free radicals from damaging LDL cholesterol, which also lowers the risk of cardiovascular disease. ** Keep in an airtight container or store in the refrigerator for a longer shelf life! 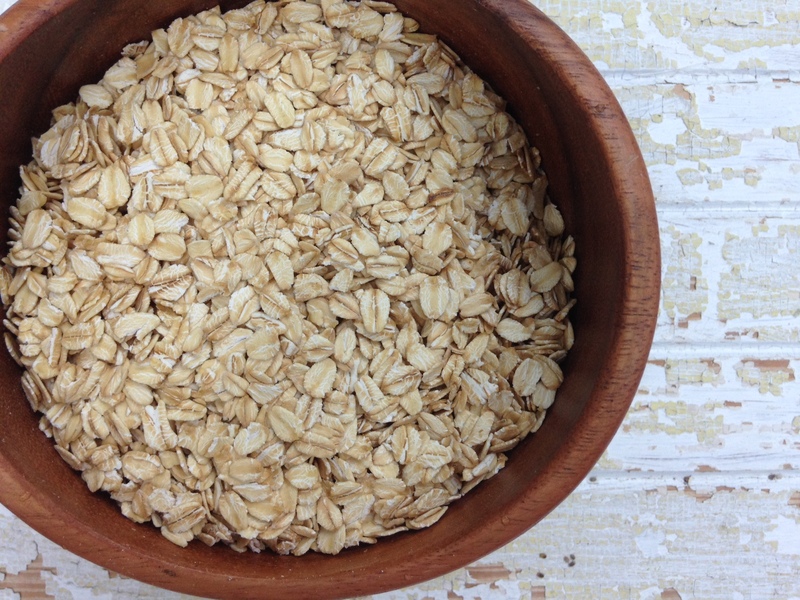 Oats have more fat content than most grains, which makes them more susceptible to rancidity.